Finding safe, affordable housing for adults with a mental illness is the goal of the Zumbro Valley Health Center housing services program. Through a combination of shared housing units, subsidized apartments and financial assistance, we help more than 100 people in Olmsted County secure stable housing each year. 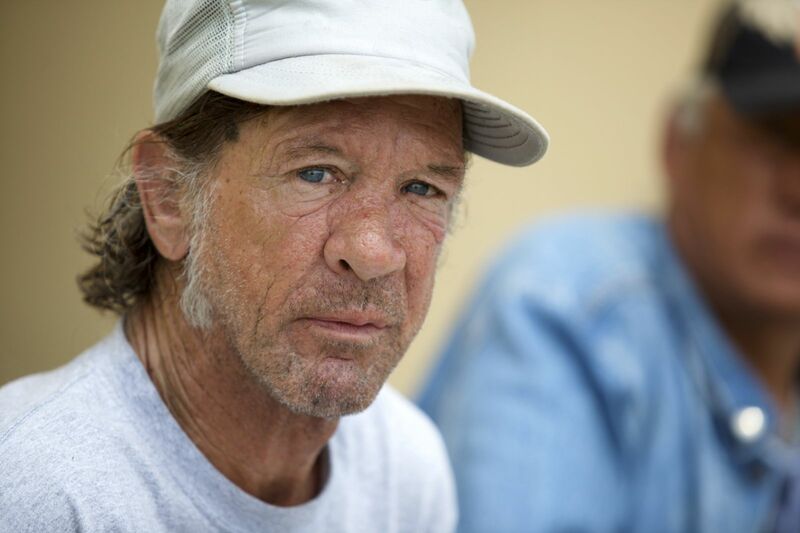 The homeless service team works with a “housing first” model to secure permanent housing for single adults who meet the definition for long-term homeless. Through intensive case management and supportive services, team members help individuals stay in safe, stable housing and assist in getting other basic needs such as benefits assistance and employment met. These programs provide individuals living in Olmsted County and diagnosed with a serious mental disorder help finding and maintaining safe, affordable housing in the community. Program staff help individuals to access housing subsidies to stabilize their living situation as well as housing support services to assist with their health and help them maintain their independence.